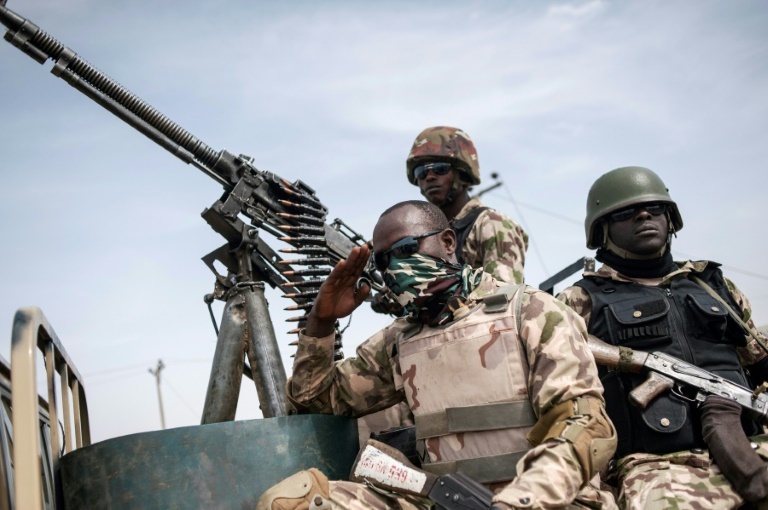 Boko Haram attacks military base in Nigeria - SABC News - Breaking news, special reports, world, business, sport coverage of all South African current events. Africa's news leader. The attack in Rann, some 175 kilometres northeast of the Borno state capital, Maiduguri, began late on Monday afternoon and forced civilians to flee. Rann currently hosts some 35 000 internally displaced people (IDPs), according to the International Organization for Migration. A military source in the Borno state capital, Maiduguri, said the attack began at about five in the afternoon on Monday. This entry was posted on 15 Jan 2019,10:42AM at 10:42 AM and is filed under Africa. You can follow any responses to this entry through the RSS 2.0 feed. Both comments and pings are currently closed.